The handset has a 4.8 inch (12.2cm) screen, an increase on the 4.3 inch screen of its predecessor. 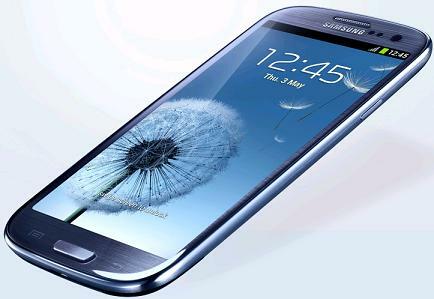 The device is perceived to be critical to how people view both Samsung's brand and the Android system it runs. Analysts say the popularity of the previous Galaxy - the S2 - was a major factor in the firm overtaking Nokia to become the world's best-selling mobile phone maker. Samsung said that the new Super Amoled (active-matrix organic light-emitting diode) display was 22% larger than its predecessor, but the actual device was not much wider since it had shrunk the size of the bezel. The development allows Samsung to boast it has a slightly larger screen than the 4.7 inch dimensions of the HTC One X, the top of the range model from its Taiwanese rival. It is also significantly bigger than the 3.5 inch display of Apple's iPhone 4S and the 4.3 inch screen of Nokia's Lumia 900. 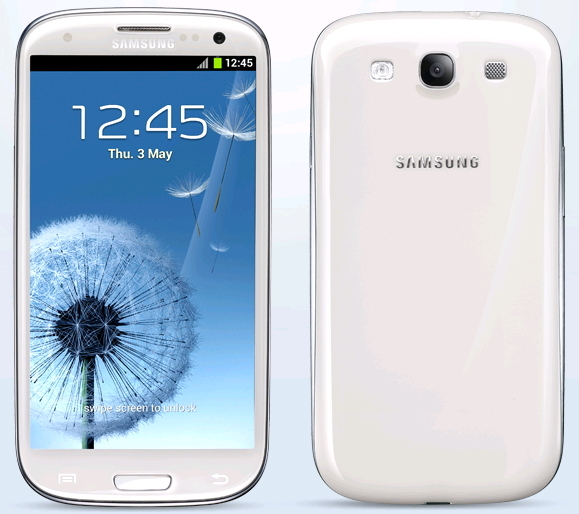 See Full Specification of Galaxy S III Below. Barbie Became Real, Did You Like It !